It’s tax season, and that means it’s time to get ourselves organized and informed—with a real estate tax infographic! We have all the major tax deadlines marked on our calendars, and we’ve read the comprehensive tax guide for 2019. So what’s next? 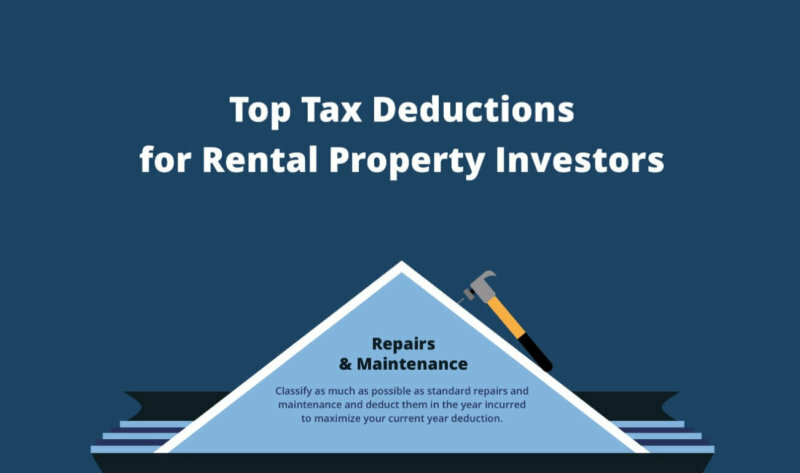 Let’s dig a little deeper on all the tax deductions real estate investors can leverage, so you’re as tax-efficient as possible.